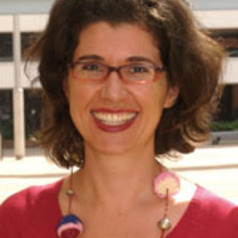 Katherine Biber is a legal scholar, criminologist and historian at the University of Technology Sydney. Her research focuses upon evidence and criminal procedure, with a focus upon visual culture. She is author of Captive Images: Race, Crime, Photography (Routledge-Cavendish, 2007), and co-editor of The Lindy Chamberlain Case: Nation, Law, Memory, with Deborah Staines and Michelle Arrow (Australian Scholarly Publishing, 2009).